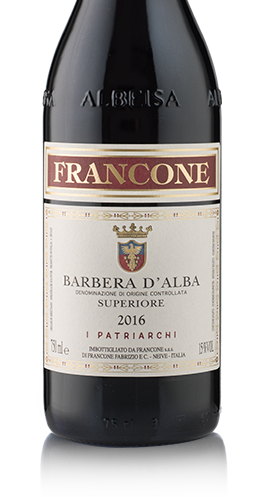 The Barbaresco Riserva is a great long-ageing wine available from minimum 5 years refinement - only in the best vintages suitable for long ageing. 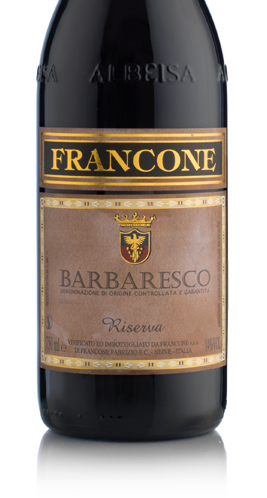 It is crafted from Nebbiolo grapes grown in the oldest vineyards. “Typical featues of its terroir and elegance” is the right definition for this great wine of Piedmontese tradition. 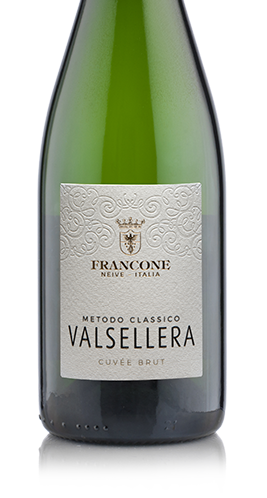 The Valsellera Brut is the result of the great Francone experience gained in producing classic-method sparkling wines. The best selections of Chardonnay grapes provide an extremely fine wine, after ageing on yeast lees in bottles. This winemaking method requires time and patience, if excellent results are to be achieved in balancing Chardonnay’s bouquet and pleasant bread crust aroma - caused by yeasts’ action during fermentation. 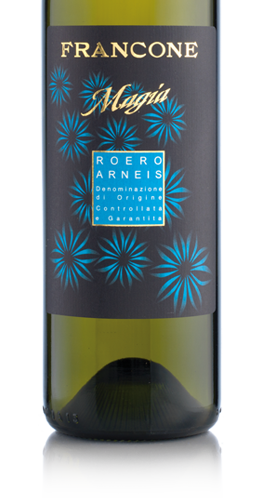 The Roero Arneis Docg Magìa is crafted from the Arneis grapes of the Roero area, located on the left bank of the Tanaro river. The Roero sandy soil, which is rich in sea fossils and marl, provides the ideal conditions to grown this white variety, which is cultivated only in south Piedmont. Where to invite you to taste and discover the wines of the family , to start with a journey through the history of the Langhe wine , between tradition and innovation.